From Gilbert and Sullivan's The Gondoliers, this rollicking spoof will provide an over-the-top finish to any concert. 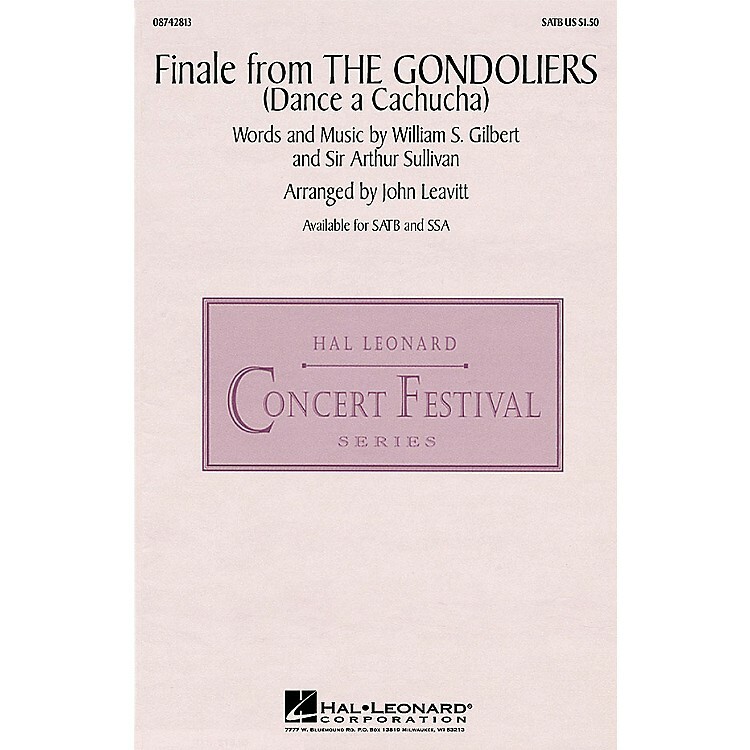 The Dance A Cachucha, as it's also known, will build into a breathless fandango that will amaze and delight your listeners.Available separately: SATB and SSA. Performance Time: Approx. 3:00.